Ontario has established five regional Autism Spectrum Disorder (ASD) diagnostic hubs across the province. 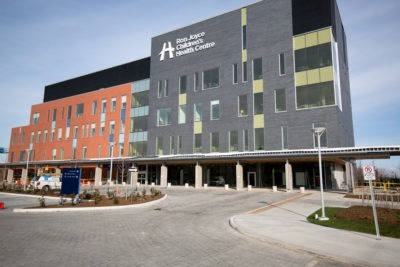 The diagnostic hubs will connect families with autism services in their communities quickly, and will provide training to professionals in the surrounding regions to ensure more children and families receive the diagnostic assessments they need. The five hubs will provide an additional 2,000 diagnostic assessments during the implementation of the new Ontario Autism Program, allowing more children to receive diagnoses of autism earlier and to access services quickly. Complete this form and have your physician sign it, include their OHIP billing number, and submit to us via fax or email. The caregiver can expect to receive a letter acknowledging the referral and informing them they will be placed on the wait-list for assessment. Referrals will be routed to the closest service agency possible that provides diagnostics in the child’s community.